The Berry Springs Nature Park is closed to swimming until further notice. Opening Friday 18 November 2016 and running until 05 February 2017, the exhibition includes a range of media including sound recordings of an iceberg melt, glacial carving and glacial retreat, video projection of ice in its many manifestations; as sea ice, glacial ice, icebergs, mountain ice and rime; large-scale ink drawings of arctic fauna and photographic prints. A group of highly qualified and experienced screen industry members has been appointed to the Screen Territory Industry Reference Group. 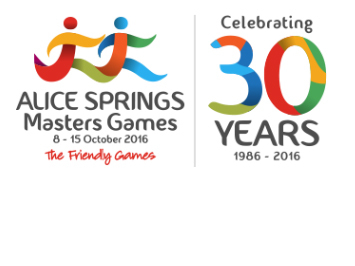 The Alice Springs Masters Games have been officially closed with Minister for Tourism and Culture Lauren Moss wrapping up proceedings in front of thousands of competitors at Anzac Oval this evening. 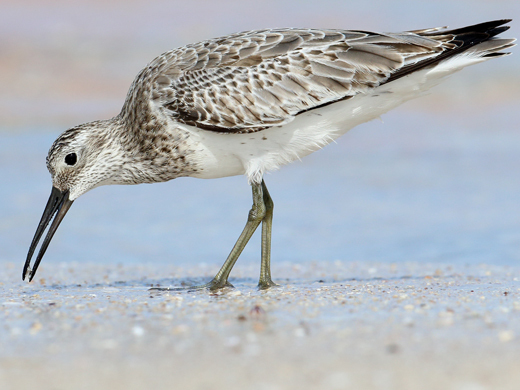 Territorians are invited to join Parks and Wildlife Commission NT (PWCNT) rangers and help contribute to this year’s Aussie Backyard Bird Count. The timeless charm of May Gibbs’ classic tale Snugglepot and Cuddlepie comes to life on stage for children aged 5-10 years old (and grownups) on Tuesday 25 October at the Araluen Arts Centre. 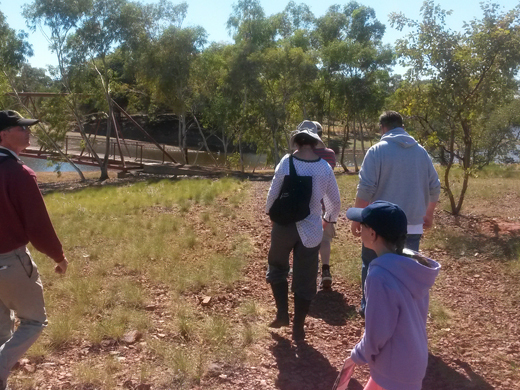 There’s something fun and exciting for everyone who experiences next week’s Barkly Nature Watch. The Territory community will now have a greater opportunity to have a say in the future direction of the Northern Territory Library (NTL) with the announcement today of its Community Reference Group (CRG). 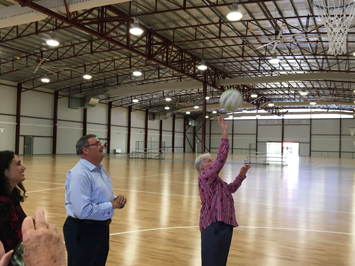 Long serving Alice Springs netball administrator Pat Gallagher has today taken the first shot at goal at the new Alice Springs netball courts named in her honour. One of the Northern Territory’s most successful theatre productions is one step closer to reaching television audiences through a Screen Territory Grant provided by the Northern Territory Government.